Amplified Audubon bird call. Rubber grommet for acoustic isolation. Piezo pickup embedded in wood. 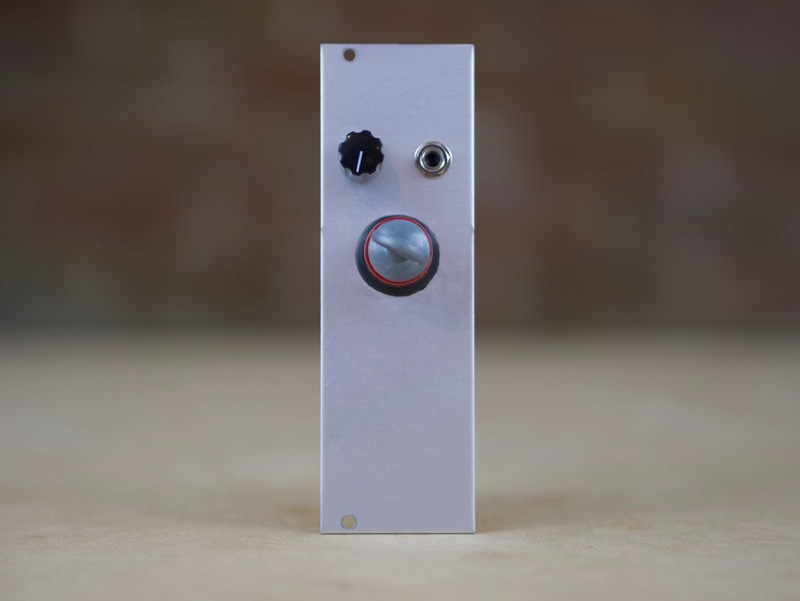 Bird Call module with reverb then with Disting Mk 3 "tape delay" (3-b).